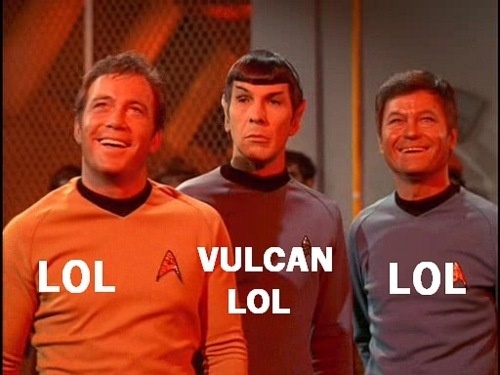 My husband and I were talking about Lenoard Nimoy’s death, and he mentioned how Spock is probably the most iconic character of the original series, even more so than Kirk, and really even of all of Star Trek. I completely agreed with him. I told him that I thought his character is probably the main reason why the show was successful to begin with. 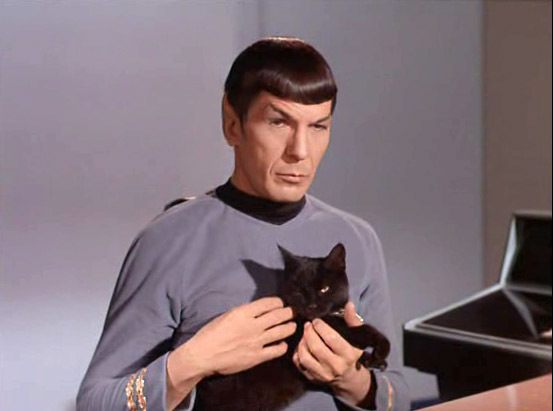 There’s just something about Spock. 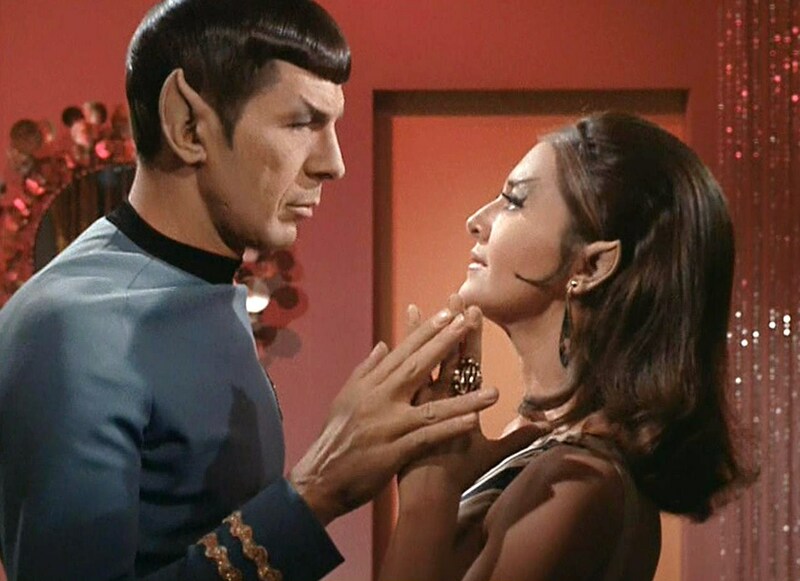 Ask any fan of the original series who their favorite character is, and I feel most of them will say it’s Spock. He’s just so different, but in the best way. He’s not like a normal human… he’s unemotional, calculating, logical… usually. Occasionally he surprises too though. Captain, you almost make me believe in luck. But he’s always intelligent, and he becomes a fiercely loyal companion. Celebrity deaths, as a general rule, do not really shake me. Yes, it’s always sad when someone dies, and sometimes it’s downright tragic. I was shocked and saddened to hear about Robin Williams, just like anyone else, but it didn’t devastate me the way I think it did for some people. I think he was a talented actor but none of his roles have made a big impact on my life or anything. With Leonard Nimoy, it has definitely been a different experience. I first watched Star Trek The Original Series when my husband and I were dating, which means it was sometime 6-10 years ago. Spock was easily my favorite. It wasn’t until we had been married for a little while that we watched the rest of Trek, and when I became a true fan. That’s when we started going to conventions together, when I started listening to podcasts, started pinning funny geeky things on Pinterest. Becoming a Trek fan did not change my life in some dramatic way, like I decided to study science or any other number of things I have heard Star Trek has done for others, but it did still change it. It made me fall in love with science fiction, a genre that I generally liked when I was exposed to it in the past but never fully delved into it. It changed the way I write, the way I think, and the way I look at things. And I love it for that. And the thing is, I do feel like it all goes back to Spock. 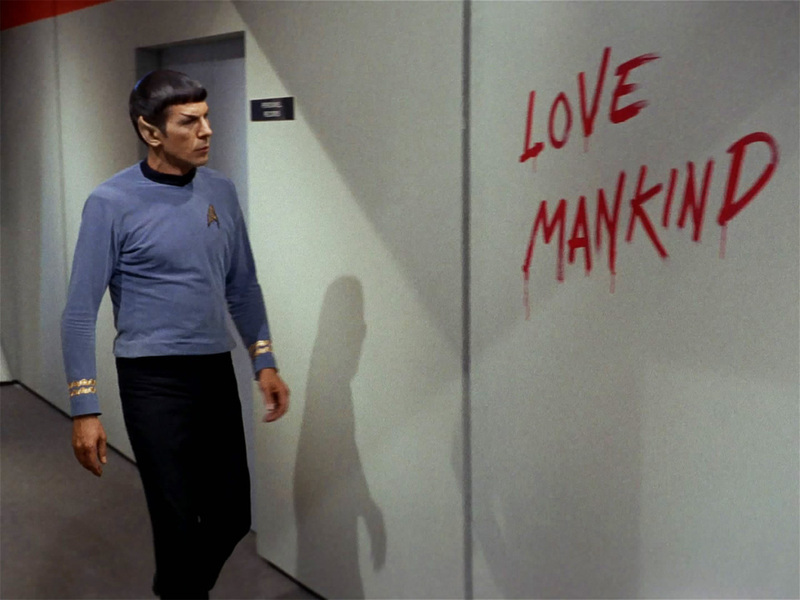 Spock: I felt for him, too. Kirk: I believe there’s some hope for you after all, Mr. Spock. I wanted to share a few of my favorite Spock moments and episodes, as a tribute to the man who made Spock into the character we love. – Spock breaks down in The Naked Time. 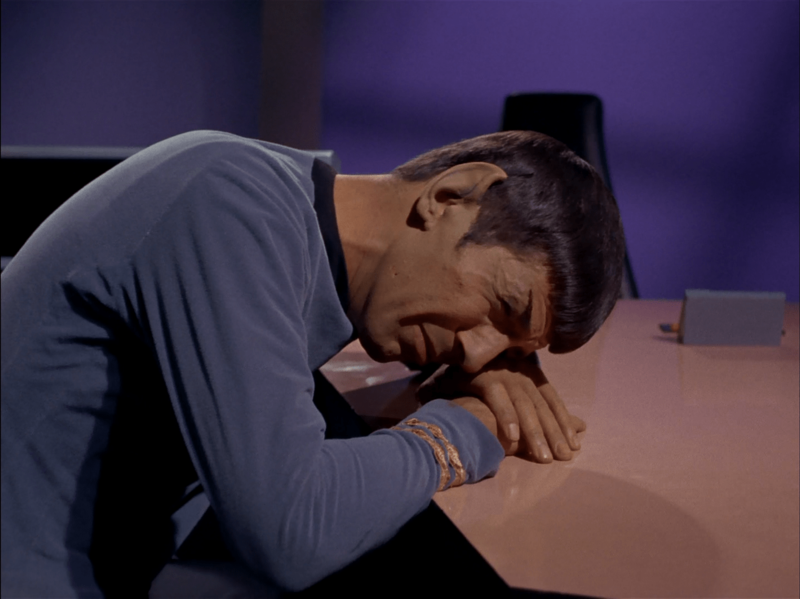 Being completely vulnerable to human emotion for probably the first time in the show, Spock weeps, feeling ashamed. It’s so… poignant… to see him in such a state. – Spock with Kirk in The City on the Edge of Forever. This episode focuses more on Kirk, but I love the humor (“obviously my friend here is Chinese”) and I love the serious moments too (“Edith Keeler must die”). I hope that you and I exchanged something more permanent. They regard themselves as aliens in their own worlds–a condition with which I am somewhat familiar. And I know there are more, but those were the ones that immediately came to mind. 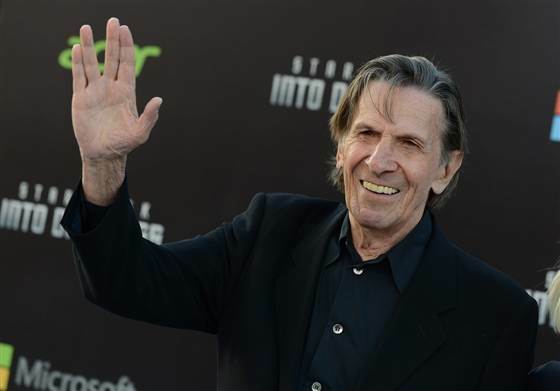 Needless to say, he is memorable, and I’m so glad we have the shows and movies with him (even the ones I don’t love) to remember Leonard Nimoy by. As Leonard Nimoy once famously said, he was not Spock. He was an actor with 134 acting credits on IMDB, many of which are not Star Trek. I also enjoyed watching him on Fringe as William Bell. He was also a friend, a husband, a father, a grandfather. And, as Nimoy also said, he was Spock. That defined a lot of his life. Some people don’t handle typecasts well, but he learned to own it. 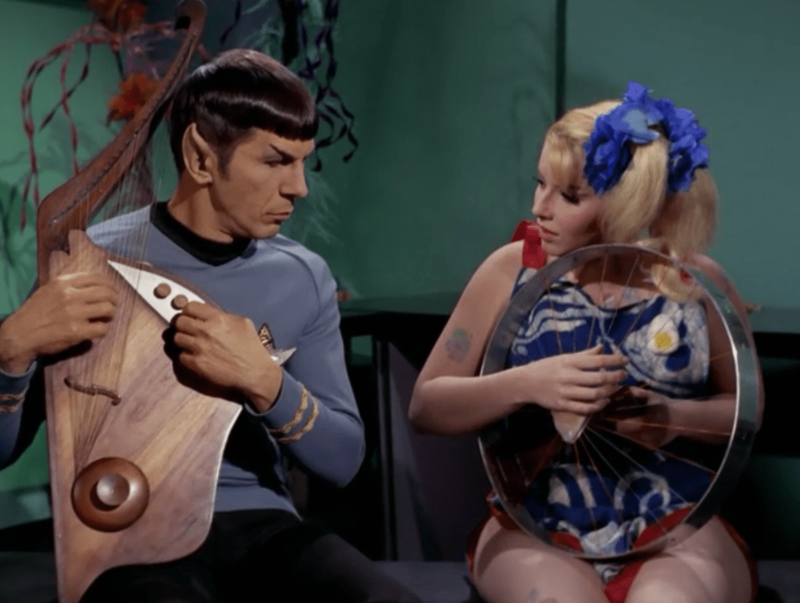 There were many fabulous things about being Spock, really, experiences he would not have had otherwise. I’m so glad he embraced it. I wish I could have seen him or met him at a convention. And it’s that thought, that I never got to, but that his character and show really did mean something to me, that makes me more emotional about his death than many others. Maybe it isn’t logical, but I think that’s OK sometimes. He will be missed. He lived long and he prospered. Well said Amy. It’s always sad when a celebrity you know from childhood dies. This one hit a lot harder then most for me too though. Lovely post, Amy. For me it’s hard to pick a character, but I agree that he is probably what brought the series to fame because he is just such a unique and intriguing character. My favorite parts are probably the interactions between Spock, Kirk and Bones — they just put a smile on my face! And while it was Ender’s Game that got me into Sci-fi, Star Trek has a special place in my heart. Lovely post, Amy. 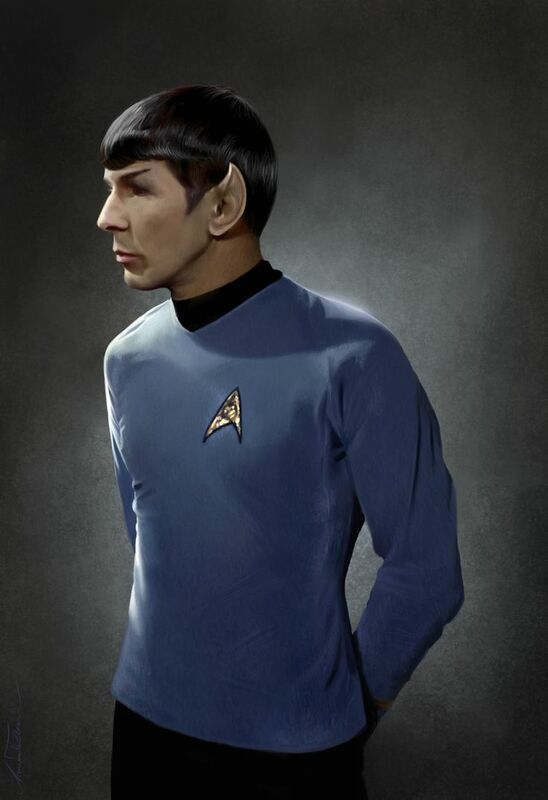 Though for me it’s hard to chose a character, I definitely agree that it was Spock that probably what brought the series to fame because he is just such a unique and intriguing character. 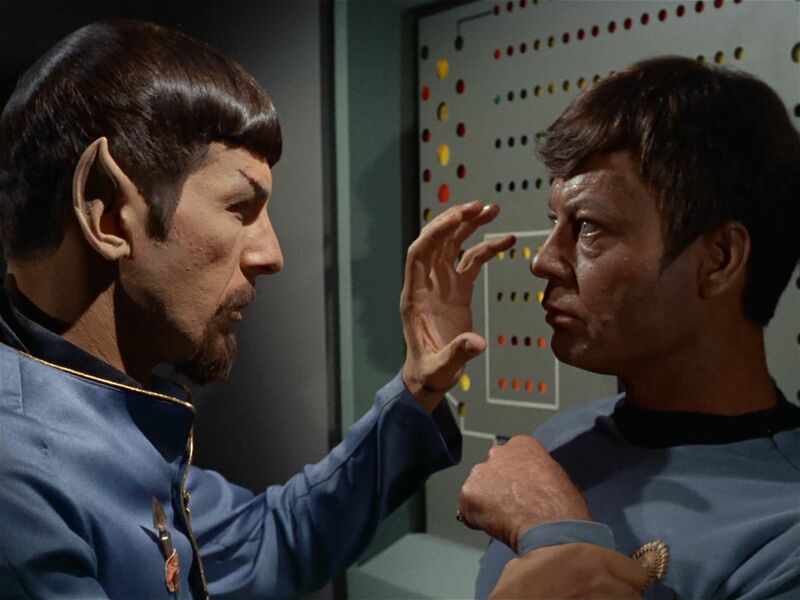 My favorite parts are probably the interactions between Spock, Kirk and Bones — they just put a smile on my face! And while it was Ender’s Game that got me into Sci-fi, Star Trek has a special place in my heart. Yes, those interactions were always fun! Ender’s Game is probably the first sci-fi book I really read, so I can kind of relate to that too! This is a really, really wonderful ode. Thank you for sharing. What a great post! Made me teary eyed….What a great actor and such a wonderful character that he created..